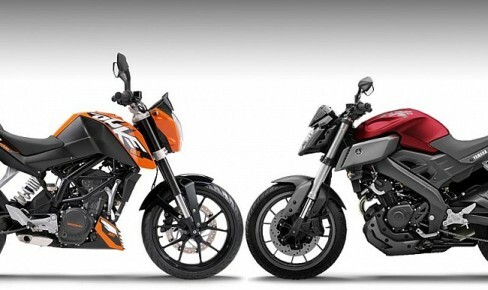 Yamaha MT-125 Vs KTM 125 DUKE: which one is better? With the new MT-125, Yamaha for the naked sports segment of the eighth-litre attacking directly the European benchmark in this field for three years: the DUKE. Japan vs. Europe, two ways of understanding the bike. 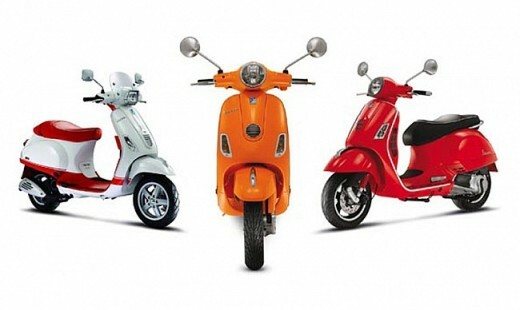 The bikes of carnet B-A1 with 15 hp limit special interest are charging for brands in recent years. If you need capacity and you like to “move” the left foot forward-looking, there are also “chicha”. In addition to the sport, true replica of 600 cc models, the most practical is the naked offer: posture, manageability, versatility, low consumption and fun you will conquer. 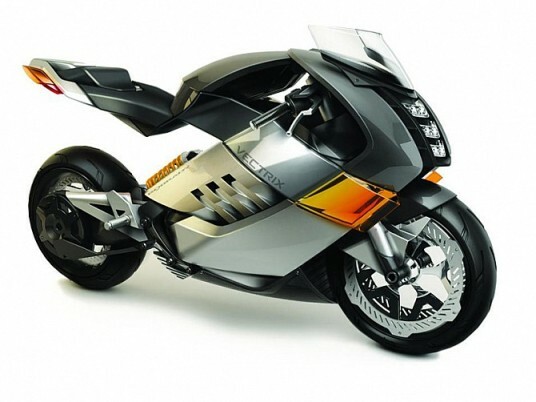 Minimalist design aside, highlighting the striking double air intake to the air-box of the Yamaha, the rocker chassis (both steel) is the most personal of each: A trellis swingarm with an original exterior reinforcing straps for KTM and a double beam with asymmetrical piece for Yamaha. 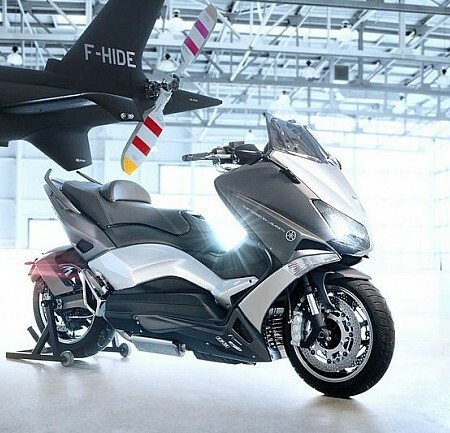 Another striking detail is the absence of ABS in the MT-125, when the Austrian does include it. 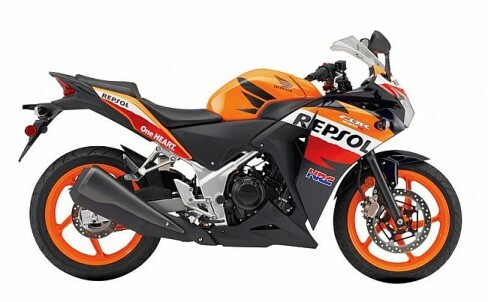 Both use 17-inch wheels but KTM tires are wider: 110/80 front and 150/60 rear by 100/80 and 130/70 of the MT-125.